The Blacktip Island Community Players will stage an underwater version of Shakespeare’s ‘The Winter’s Tale’ for their spring production, with all dialogue performed with scuba hand signals. Lee Helm is temporarily standing in as Antigonus after the company lost several actors in rehearsal mishaps. The play opens on Earth Day, April 22, with all proceeds from the first day’s show going to the Coral Reef Awareness and Preservation fund. 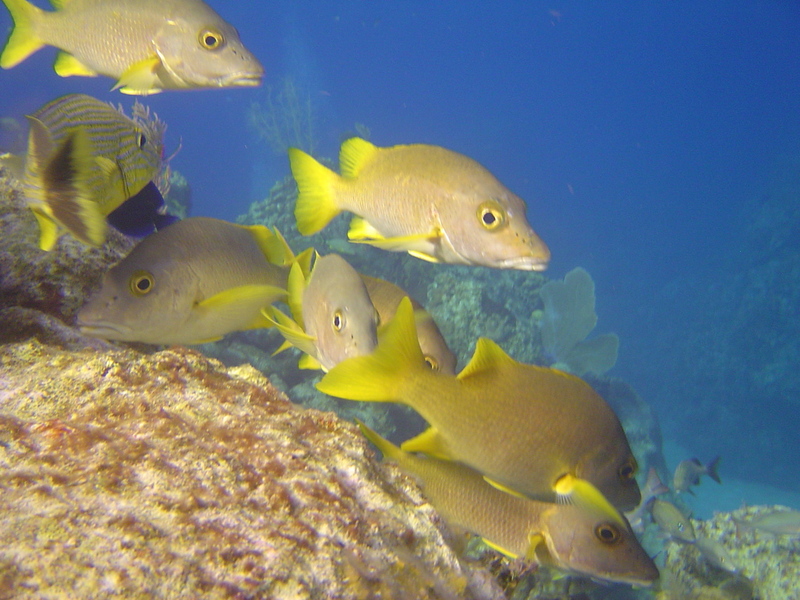 “Our staging emphasizes reef conservation,” Blenny said. “Two coral heads will serve as the backdrops for the Kingdoms of Sicily and Bohemia. Limited kneeling space will be available in the sand around the underwater stage. Seating and a live video feed will be available at the Sand Spit bar. The bar will feature Sicilian wines and Bohemia-brand beer. A ban on hand heckling from the underwater audience will be strictly enforced.